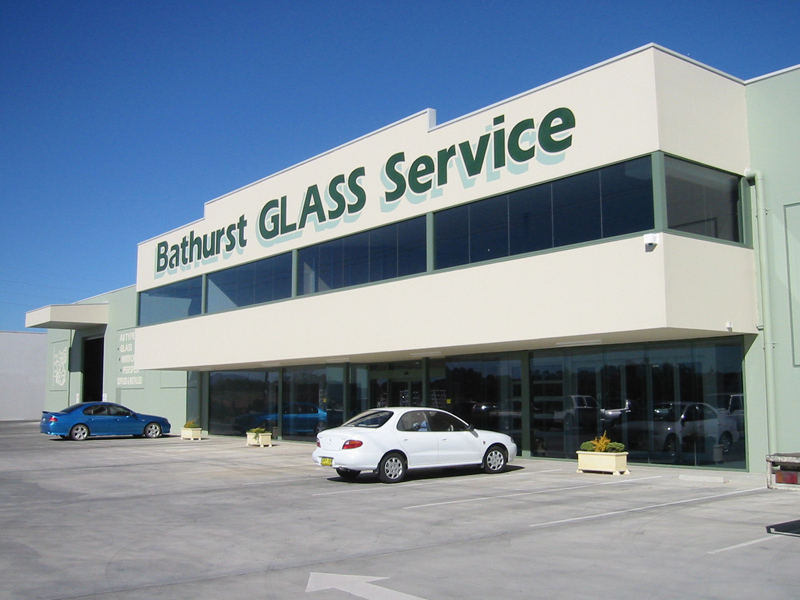 Bathurst Glass Service was established in Bathurst in 1953 and has serviced the Bathurst and surrounding areas with aluminium joinery and glass replacements for the last 54 years. We are a family owned business with a total focus on customer requirements and service. As the leading supplier of aluminum windows in the Bathurst area, our reputation is based on superior craftsmanship, quality and traditional values. 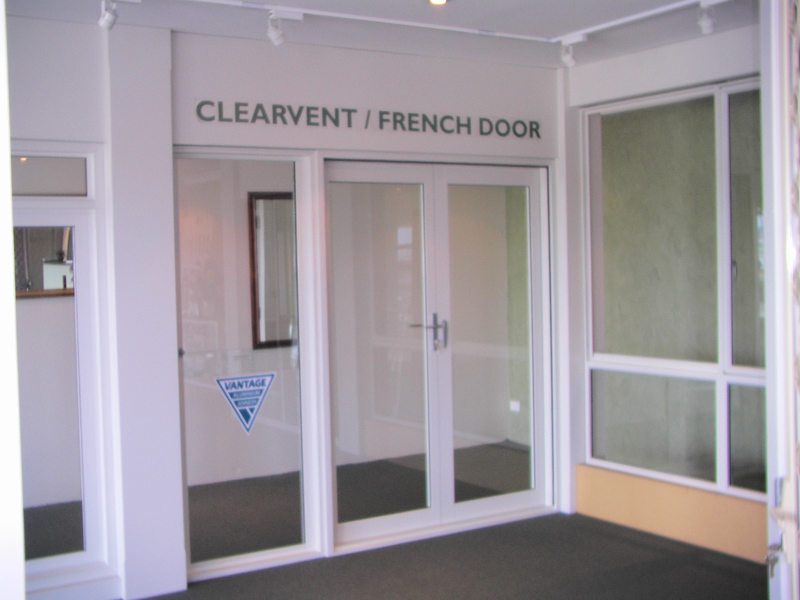 We manufacture the complete range of Vantage Aluminium Joinery and offer the largest range of product in Bathurst and surrounding areas. All of our products have been tested and approved, and meet or exceed the relevant building codes. 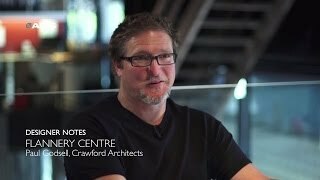 We are also proud to be a member of the AWA (Australian Window Association). 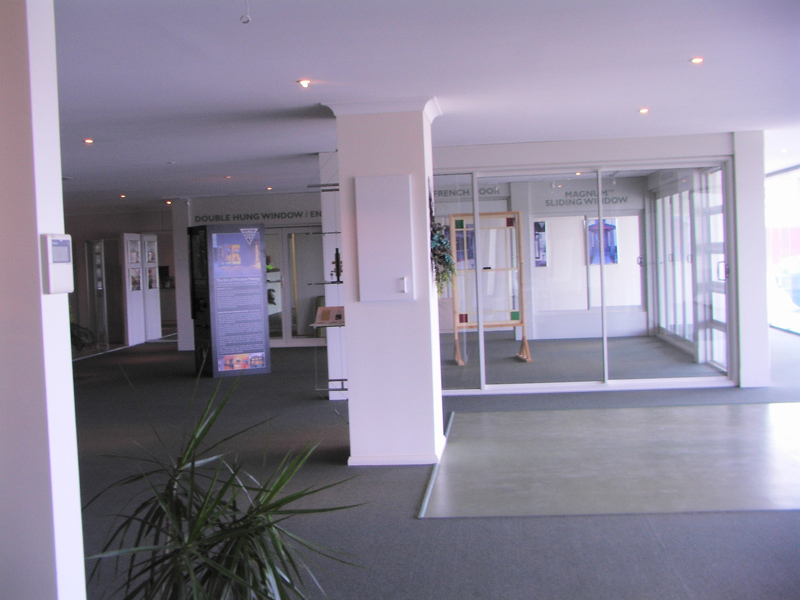 We look forward to servicing your requirements so please contact us or visit our showroom.